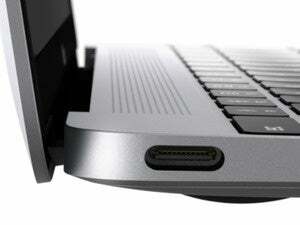 It’s a little thing, but not having a USB-C to HDMI connector on a laptop becomes a big deal when you need to plug into a monitor or projector. Fortunately, a little thing can help: the Nonda USB-C to HDMI Adapter ($23 on Amazon) is compact and foldable, robust, and functional. 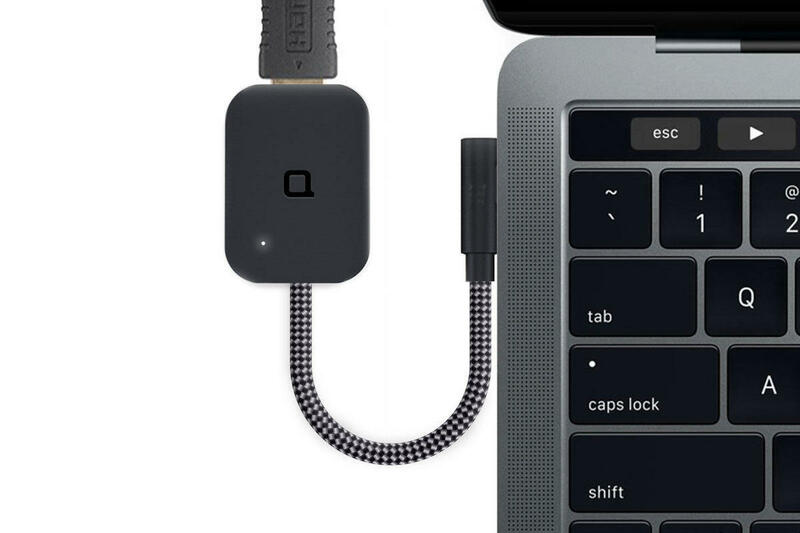 Like many other HDMI adapters for USB-C ports, the Nonda translates DisplayPort video data at up to 4K (4096 by 2160 pixels) and up to 60 frames per second (fps). Where it’s unique is that it has a durable braided cable that wraps around the HDMI adapter portion, fitting snugly into a channel that also holds the USB-C jack’s head. This keeps the cable and adapter well protected while it bangs around in a bag. It’s a little under 2 by 2.5 inches when wrapped up; the cable is about four inches long when unfurled. In testing, the USB-C jack—at a right-angle to the cable, looking like an older MagSafe connector—plugs in firmly, something that’s unfortunately not always the case with adapters. And it offers the expected flicker-free external 4K monitor support. 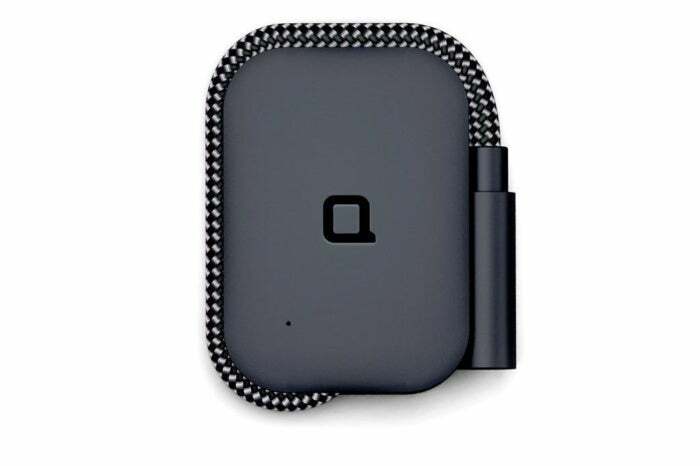 For an adapter to always have on hand in a bag, the Nonda hits the mark squarely.